ACT Policing is seeking witnesses to an aggravated robbery at the BWS liquor store in Kaleen on Friday night (24 April). About 6.45pm, two men entered the store on Georgina Crescent, carrying large kitchen knives and threatening two staff members who were working at the time. The men demanded money and assaulted one of the staff members before leaving the store with a sum of cash. 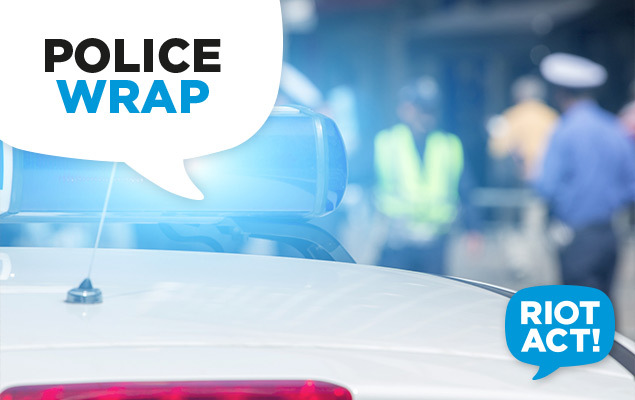 Police are urging anyone who was in the Kaleen Plaza area at around 6.50pm and saw two Caucasian men wearing light coloured hoodies, light coloured track pants and black balaclavas, driving a white coloured sedan, to contact police. If you have any information that could assist police, contact Crime Stoppers on 1800 333 000, or via https://act.crimestoppers.com.au. It’s ridiculous how often that BWS is hit!! I can only assume it’s due to the quality of the locals (hello neighbours!) and easy access from the street, with multiple escape routes. I can’t believe they haven’t installed some kind of security barrier around the registers.